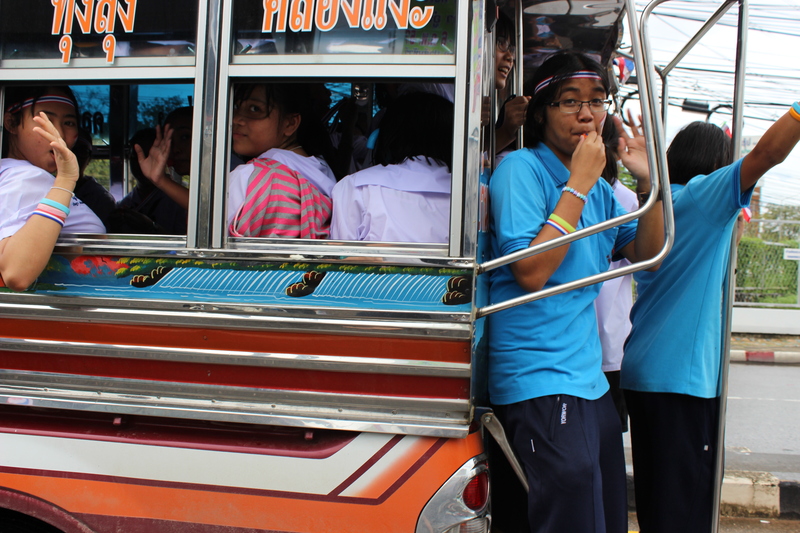 The faces of the protests – Thailand, 2013. Today marked a seminal point in the protests that have been taking place in Thailand for the past month. 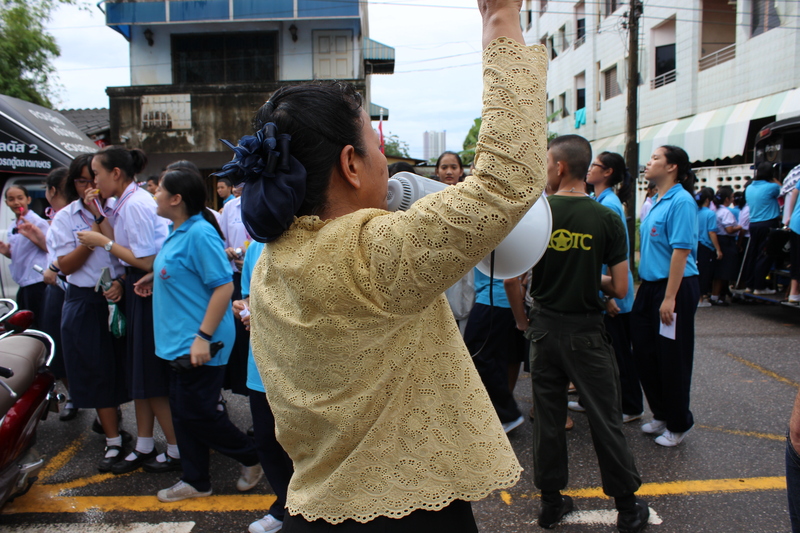 This morning, protesters returned to the streets after four days of peace in honour of the King’s birthday. PM Yingluck quickly made an announcement, dissolving the government and calling for an election. The protests went on, across the country – only now it was more of a victory march. 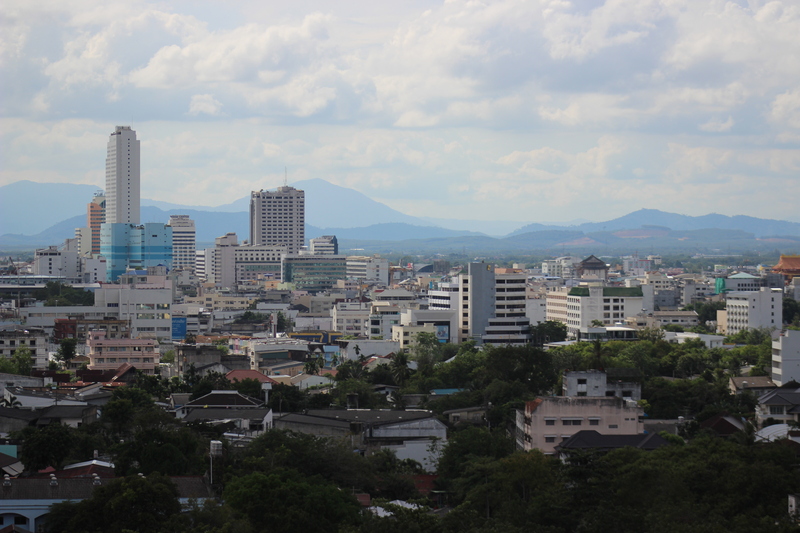 I went to the municipal centre of Songkhla province in the deep south of Thailand to see for myself what kind of people were involved in today’s activities. 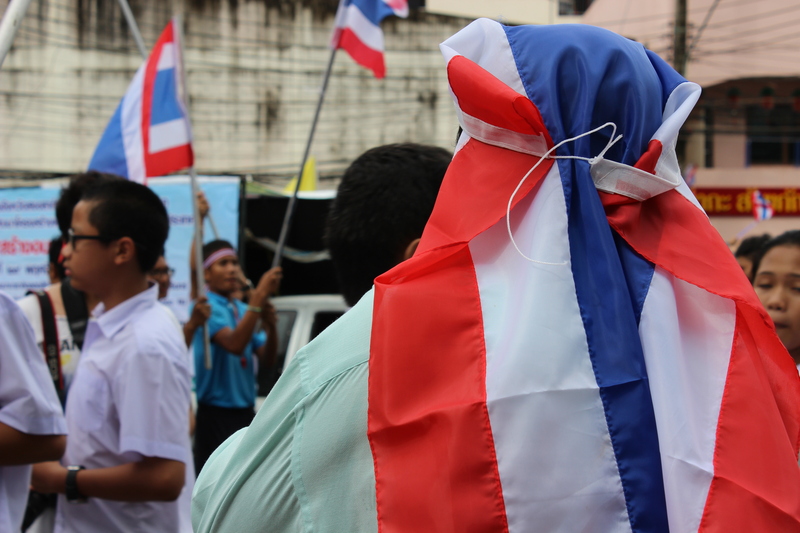 Young and old alike had taken to streets, proudly wearing yellow or pink for the King and countless accessories in the red, white and blue of the Thai flag. It was a real celebratory atmosphere, the sun was shining and people were happy. It was a world away from the scenes broadcast around the world from Bangkok last week. Let’s hope the feeling continues in this direction. Thailand is the land of smiles after all. © Kylie Millar and cornishkylie, 2013. Unauthorized use and/or duplication of this material without express and written permission from this blog’s author and/or owner is strictly prohibited. Excerpts and links may be used, provided that full and clear credit is given to Kylie Millar and cornishylie with appropriate and specific direction to the original content.